Candi Schaedel, RDH joined the Team in 2015 to RAVE reviews from all her patients! 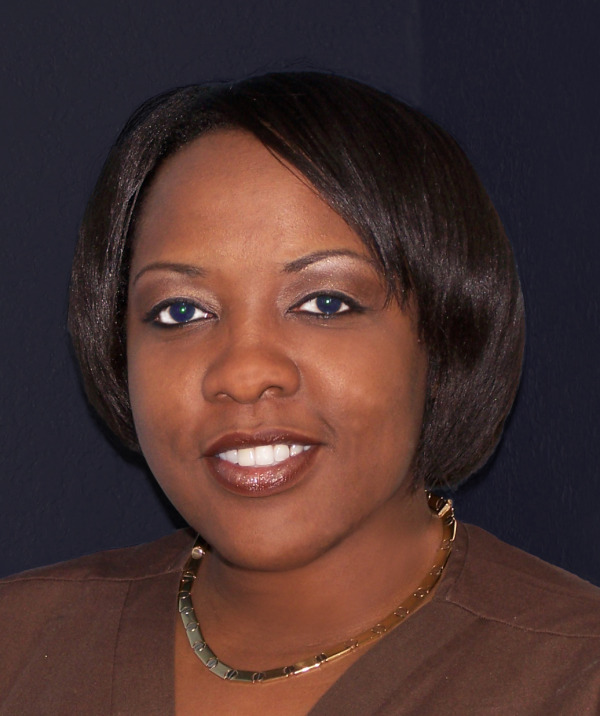 A native of Deerfield Beach, FL, Candi was an Expanded Functions Dental Assistant. She then got her Associate of Science Degree in Dental Hygiene at Sanford Brown Institute in Ft. Lauderdale. To advance her skills further, Candi enrolled at Nova University where she completed her Certification to administer Local Anaesthetics. You'll see that Candi is very gentle yet extremely thorough and is passionate about helping you keep your teeth and gums healthy for a lifetime! Emily Williams joined our practice in 2005 and has turned out to be the perfect dental assistant! She has been a dental assistant since 1989. In 1990 she attended the Concorde Career Institute in Ft. Lauderdale where she earned an Expanded Duties Certificate. There she received special training in x-ray procedures, taking impressions, and making temporary crowns and bridges. This allows Emily to handle some of the routine procedures of treatment, allowing Dr. Gerard to focus his attention on the details that only he can handle. 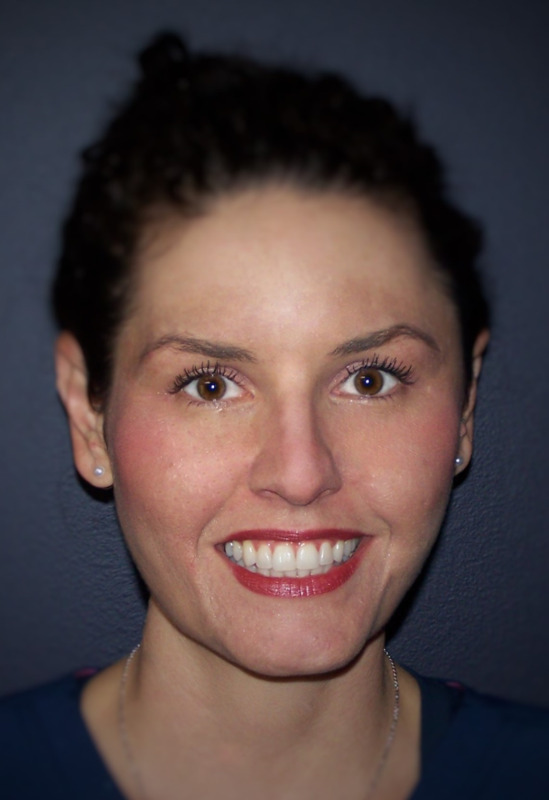 Emily has worked in various specialized areas of dentistry including Orthodontics, Oral Surgery and Periodontics. She has been trained in monitoring and assisting in IV sedation, as well as experienced in caring for mentally and physically challenged patients from group homes in need of dental services. We consider ourselves very fortunate to have Emily on our team! 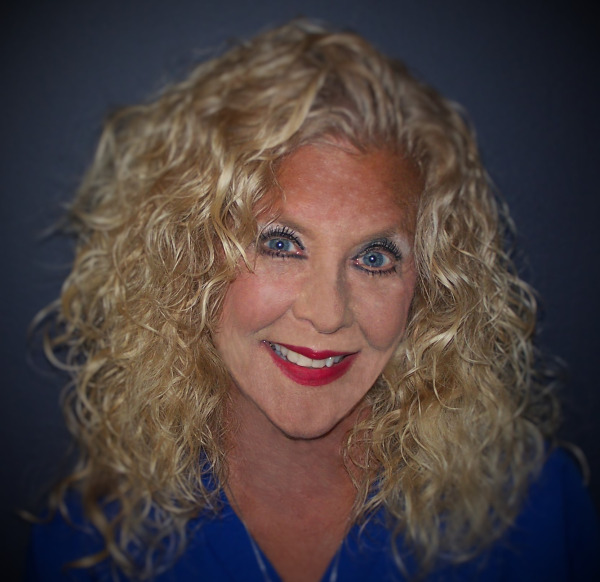 Lisa Kaufman has been with our Team since April of 2014 and the Practice has never been in better shape! Recently moved down from Jacksonville, FL, Lisa was originally born in Chicago but moved down to Miami when she was very young. Her uncle was a Dentist up in Chicago with 2 offices in the Lincolnwood area. She got into the Dental field when 1 day she went in for a cleaning and her uncle's Assistant didn't show up! Her uncle gave her the high-volume suction and told her to "get to work" and she's been in the Dental field ever since! You couldn't ask for anyone with a more positive, energetic outlook than Lisa!